The next meeting is on Tuesday 22 January 2019, at 6:30pm. . 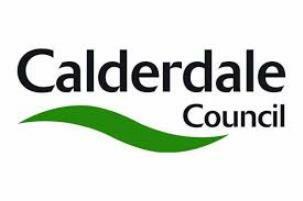 This entry was posted in Elland, Get Involved / Have Your Say, Jan and tagged Calderdale Council, Ward Forum.